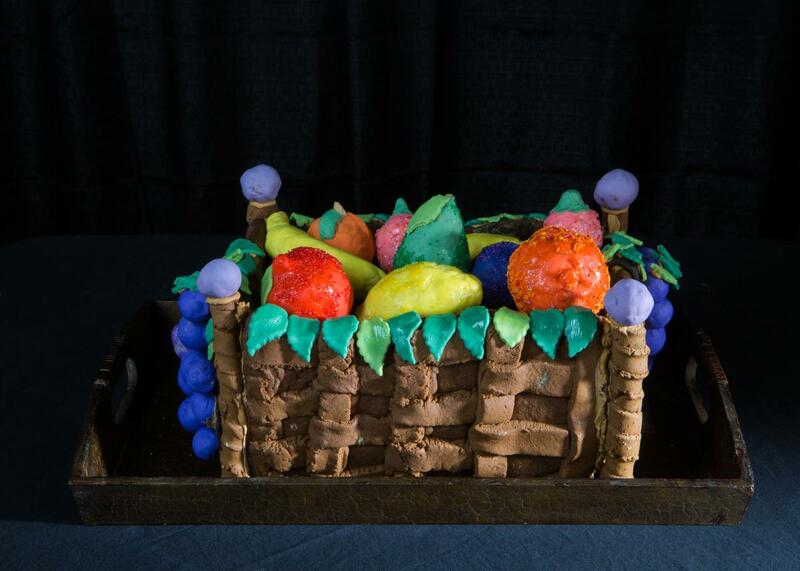 Gingerbread artists of all ages and skillsets arrived in Asheville this week for the 23rd Annual National Gingerbread House Competition, hosted by The Omni Grove Park Inn. 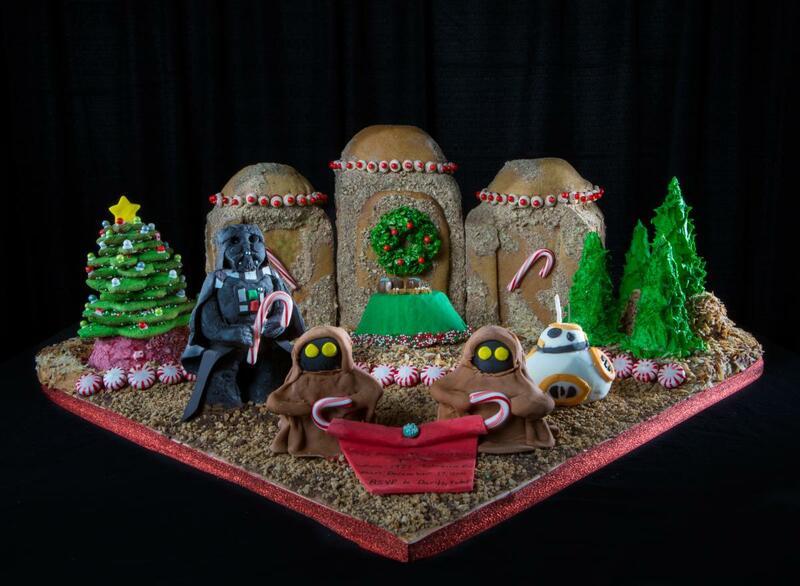 This year saw more than 160 entries, all of which were at least 75 percent gingerbread and entirely made of edible materials. Entries were judged on appearance, originality, difficulty, precision and consistency of theme, in order to award the $7,500 grand prize and more than $13,000 in additional prizes. Judges included pastry chefs, artists and other experts, including a nutritionist for NBC&apos;s The Biggest Loser, a curator from The Metropolitan Museum of Art and a local chocolatier from The Chocolate Fetish. 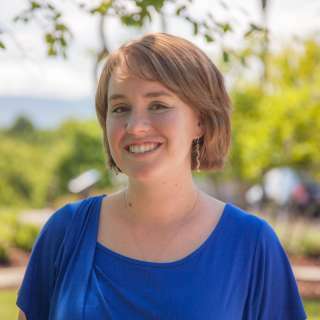 The Grand Prize-winning entry (pictured above), was called the "Wishing Tree" and was the fourth annual entry by Jennifer Elmore and Mike Wallauer from Chapel Hill, N.C. Teen 1st Place, Team Courtland High School German Program, Spotsylvania, Va. 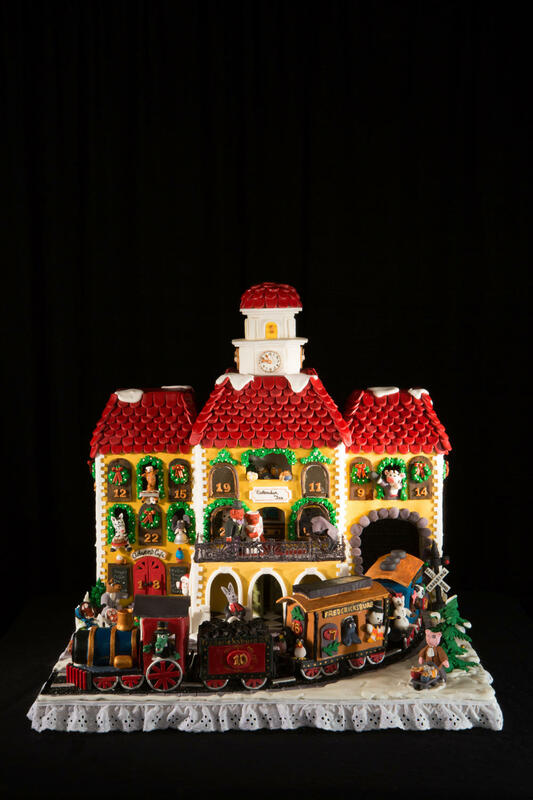 Youth 1st Place, Coilin Anderson, Conover, N.C.
Child 1st Place, Team Spirit Girls, China Grove, N.C.
View all of the winning entries here, or learn more about how to see all of the entries during Omni Grove Park Inn&apos;s National Gingerbread Display, now through January 3.